R. MICHAEL GUNN – Gunn Shank & Stover P.C. AREAS OF PRACTICE: All aspects of business, real estate, corporate, land use and income tax. MEMBERSHIPS: Mr. Gunn is a member of Clay County, Platte County, Missouri and American Bar Associations. He is also enrolled to practice before the United States Tax Court. PROFILE: Michael Gunn’s law practice encompasses virtually all aspects of small business, real estate and income taxation. With a background as a certified public accountant, he exhibits particular insight as to the problems encountered by business owners and entrepreneurs in the acquisition, operation and disposition of businesses, property and real estate. Mr. Gunn’s professional career started after his graduation as an Ahern Scholar, from Kansas State University, as a staff accountant with Arthur Andersen & Co., then one of the “Big Eight” accounting firms. In 1972, he graduated from the University of Missouri at Kansas City Law School and joined the Morris, King, Stamper & Bold law firm, which at that time enjoyed a national reputation in taxation and tax litigation. In 1975, he established his law practice in Clay County, Missouri. Commencing in 1978, he and Ward B. Stuckey practiced law together until 1981 when Mr. Stuckey was appointed as a judge in Platte County, Missouri. In 1988, he and John Shank formed a partnership with Larry D. Harman. Mr. Harman was subsequently appointed as a Circuit Court Judge in Clay County, Missouri. Mr. Gunn is active in the affairs of Kansas City North. 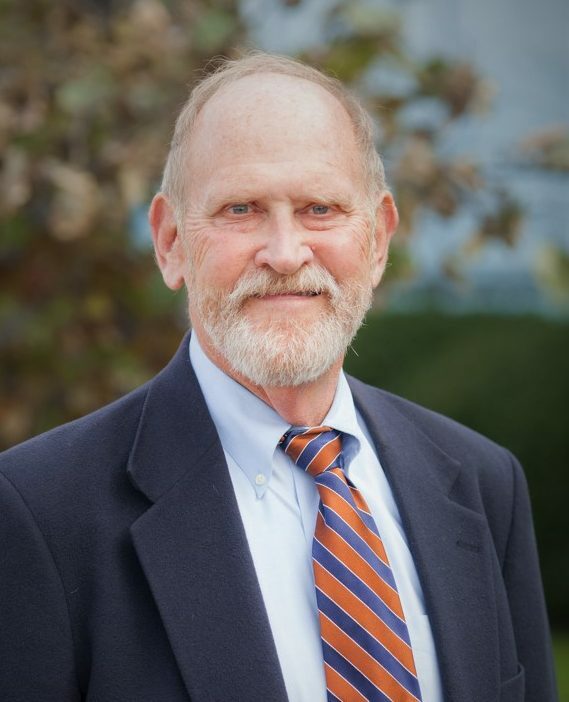 He served on the executive board of Parkville Community Development Company, the Platte County Master Planning Committee and the Highway 45 Committee. Previously, he served on the Platte County Economic Development Committee, was Secretary of the Missouri State Banking Board and was the first president and board chairman of Platte County’s first acute care hospital (now St. Luke’s Northland – Barry Road Hospital). He was also an associate professor of taxation at Rockhurst College. He serves as a Naval Captain in the Missouri Militia. He was raised in Great Bend, Kansas. He has three daughters.